 Yossi Melman and Meir Javedanfar, The Nuclear Sphinx of Tehran (New York: Basic Books, 2008), p. 132. Bharath Gopalaswamy, "Iran's Missile Program," BASIC Getting to Zero Papers, No.4, British American Security Information Council, 15 July 2008, www.basicint.org. 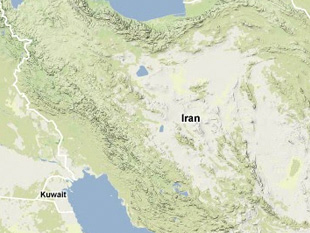 "Nuclear Sites, Lavisan-Shian," ISIS Nuclear Iran, Institute for Science and International Security, www.isisnucleariran.org.